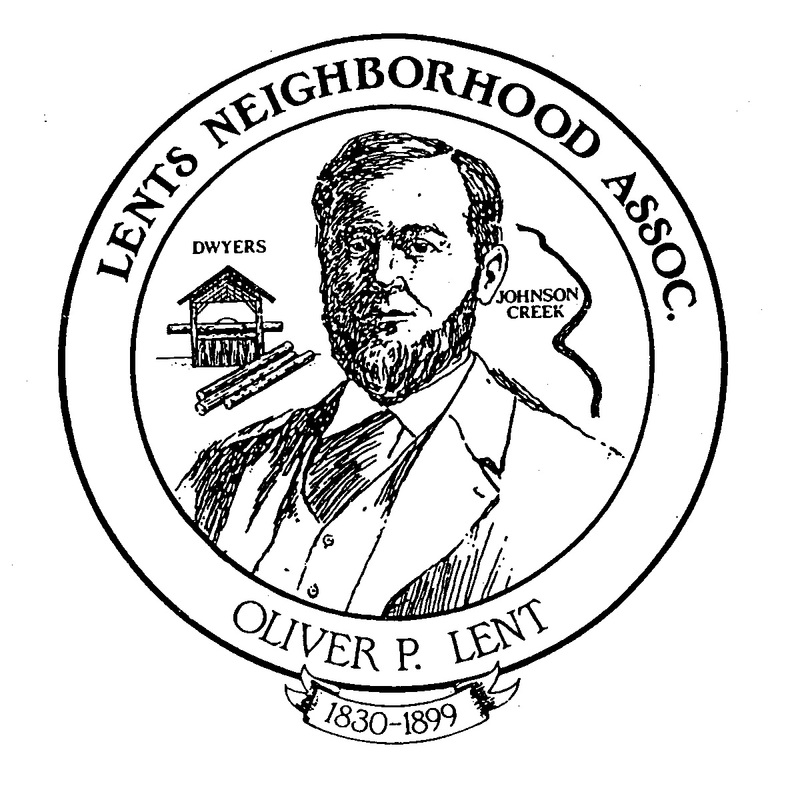 Welcome to the Lents Neighborhood Association! Board Meetings: 6:30 PM on the 2nd Thursday at Reedway Place Apartments Community Room, 8940 SE Reedway St. Contact the association by email here.